Today you can find numerous methods to build mobile apps. However, developers most likely use their native development environments to develop applications for the various mobile platforms like iOS, Android, Windows, and others. Nowadays HTML5 mobile development tools are becoming more popular among developers for building feature-rich apps for the web as well as mobile phones. PhoneGap, by Adobe, simplifies this process. As the web is filled with several mobile platforms like Android, Blackberry, iOS developers are faced with the challenge of developing multi-platform applications. But, this can be a time-consuming exercise and will require investing a chunk of money. 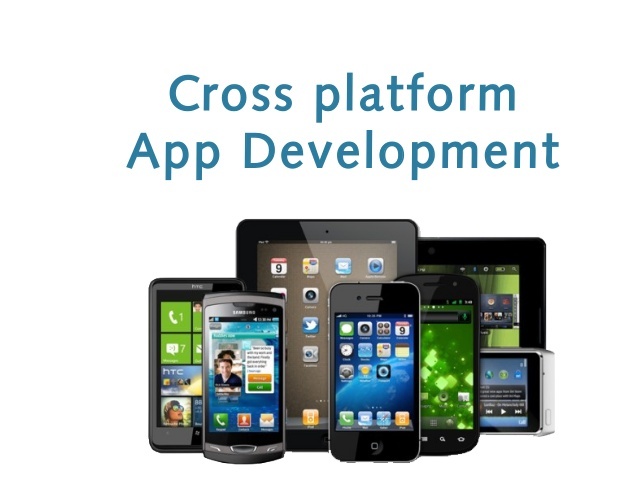 But with help of HTML5 along with PhoneGap you can create apps for multiple platforms by writing codes just once. What is PhoneGap and Why You Should Use It For App Development? In order to develop apps for different platforms you will need to use different languages. For instance, Java is used for Android apps development. And Objective C is used for creating iOS apps and so on. However, by developing HTML5 applications with help of PhoneGap, developers can build cross-platform apps in the same environment for different mobile platforms. First and foremost benefit of HTML5 mobile application development with PhoneGap is that it provides flexibility to the developers in designing user interface, app development etc. As well know, every operating system use different programming languages in order to develop their application. And so, developers will have to stick to using only one single framework, especially the one that enables them to create multi-platform apps without much hassles. Fortunately, opting for HTML app development via PhoneGap will ensure that the application core code remains the same for various mobile operating systems. And this will save you from writing code separately for each and every platform. Application development can be a lot challenging and difficult task, especially for the beginners. However, HTML5 is a well-known and basic programming language that even novice developer can use efficiently for mobile app development. And so, you don’t necessarily have to search for any programming expert, and can easily find HTML5 developers that guarantee creating high-quality end-product at low cost. If you want to save your time and money in writing codes while developing HTML5 apps for different mobile platform, it is recommended that you should build HTML5 applications with PhoneGap mobile app development tool. In case, you still find it difficult in developing cross-platform apps, it is advisable to seek professional assistance for your project. Emily Heming is an iPhone App Developer for one of the leading services provider of iPhone application development in India [http://www.xicom.biz/offerings/iphone-development/] which also enable you to opt iOS programmers for hire [http://www.xicom.biz/offerings/hire-iphone-developers/] with her best assistance.